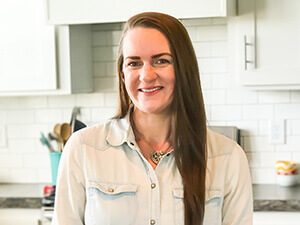 This dinner was super quick to throw together and it was a hit with the whole family. My kids tend to be picky but they have gotten better about trying new things. Rosemary has a unique scent and flavor. I love it. I especially love the rosemary bushes that have been shaped into trees you find around Christmas time. Do you know the ones I’m talking about? I always find them at Home Depot or Lowes. They smell SO GOOD. Anyway, back to this recipe. I used fresh chicken tenders. 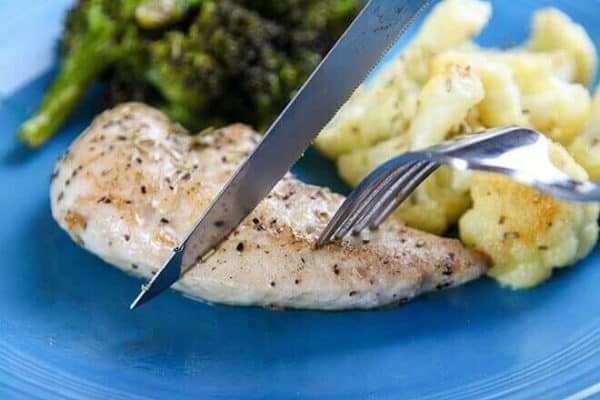 You can save a little money by buying chicken breasts and then cutting them into tenders yourself. I found the tenders on sale and that makes it so much easy when it’s time to cook dinner if the chicken is already cut. Plus it means I don’t have to touch the raw chicken as much (raw chicken is GROSS). 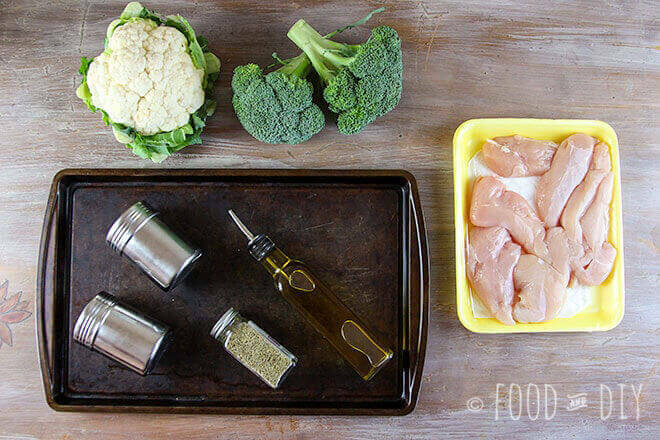 You’ll need a package of chicken tenders, one head of cauliflower, 2 florets or broccoli, salt, pepper, dried rosemary, and olive oil. 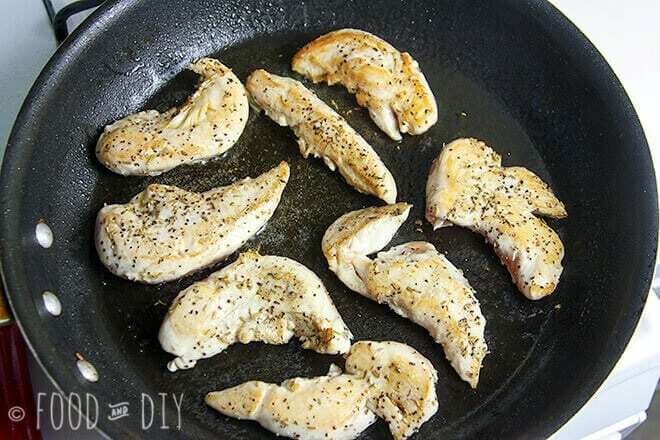 Salt & pepper the chicken tenders, then sprinkle with dried rosemary… and set the chicken aside. 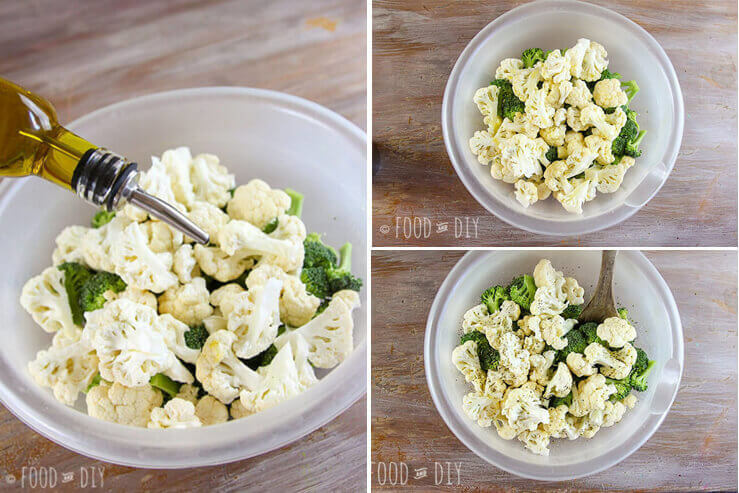 Add the broccoli and cauliflower to a large bowl, drizzle with oil, add salt, pepper, & rosemary and toss well. 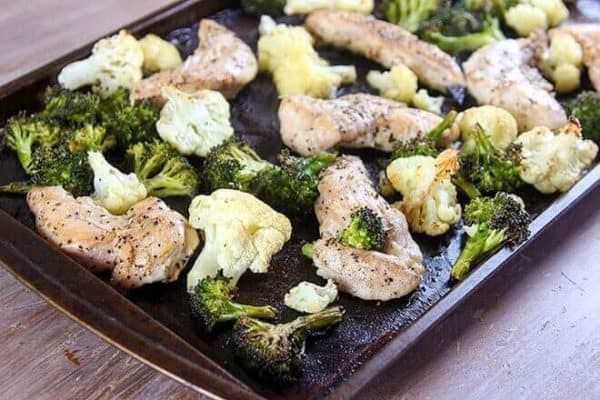 Drizzle olive oil on a large baking sheet, spread the cauliflower and broccoli out evening over the pan…set aside for now. Heat olive oil in a skillet on high to medium-high heat. Wait until the pan is good and hot to add the chicken tenders, you only want to sear the chicken to give it a nice browning and also to seal the juices in when you roast it. 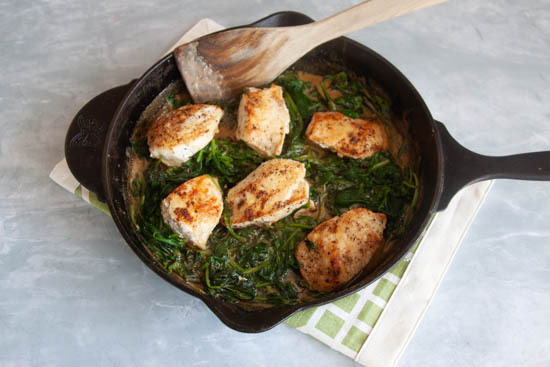 Flip the chicken…look how delicious it already looks! 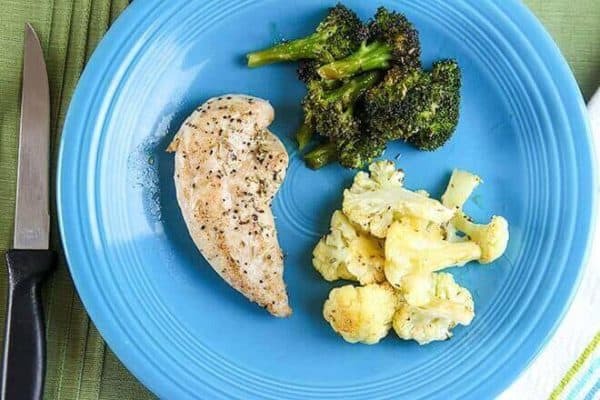 Once both sides of the chicken are browned nicely, (the chicken will still not done be in the center), add the tenders to the baking sheet of broccoli and cauliflower. Bake (roast) the chicken tenders and veggies for about 20-30 minutes turning once during cooking. And that’s it! How scrumptious does this look? My mouth is watering! The chicken is so tender and juicy…. and DELISH!! Do you roast vegetables? What are your favorites to roast? Tell me in the comments below ↓. A delicious, fragrant, and of course EASY, sheet pan dinner for you. 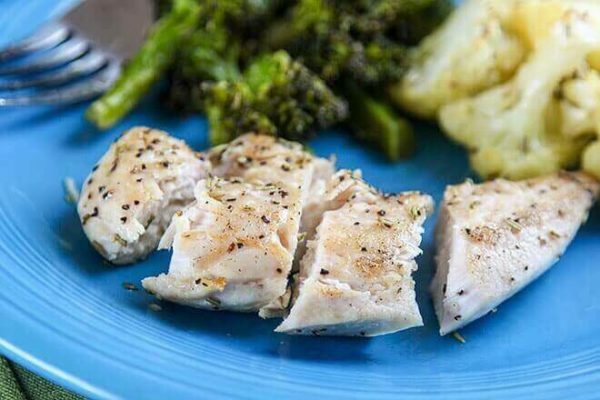 Rosemary Roasted Chicken Tenders and Veggies. 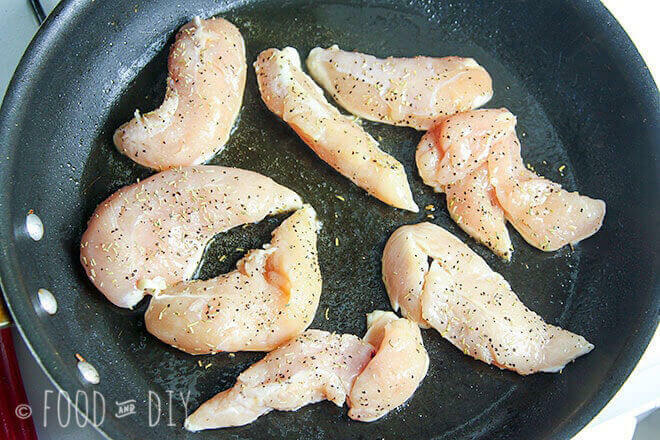 Sprinkle chicken tenders with salt, pepper, and dried rosemary. Keep in mind dried herbs are not as strong as fresh but you don't want to over do it either. Set aside. 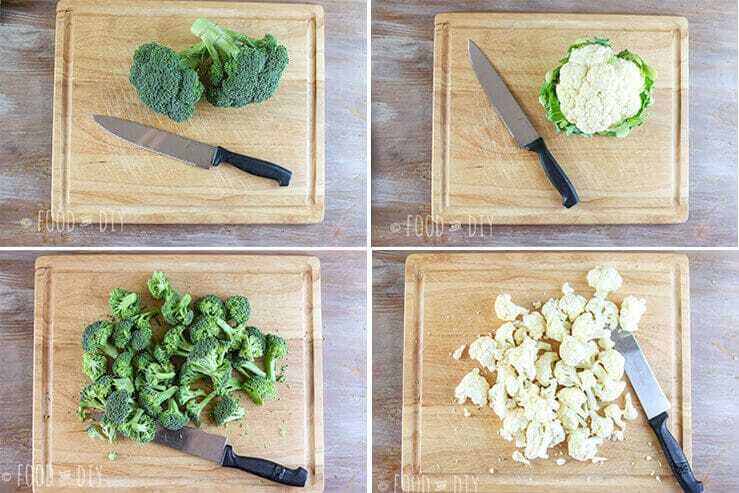 Cut up broccoli and cauliflower, add to a large bowl. Drizzle the veggies with olive oil. Add salt, pepper, and dried rosemary, toss. Drizzle a large baking sheet with olive oil, spread the veggies evenly on the baking sheet. 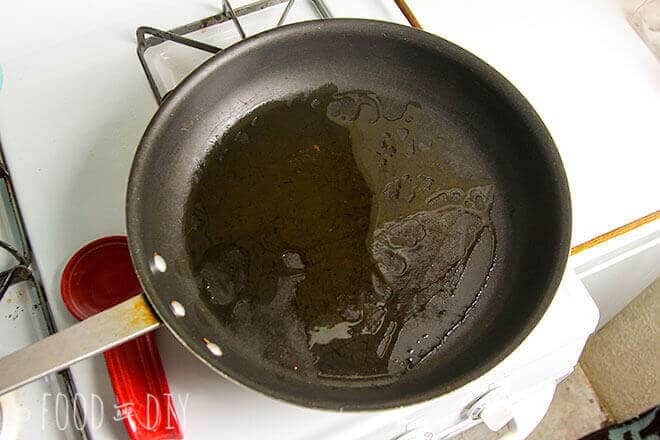 Heat about 1-2 tbsps olive oil in a large skillet on high to medium-high heat. Sear both sides of the chicken tenders to seal in juices and flavor. Do NOT cook the chicken through. 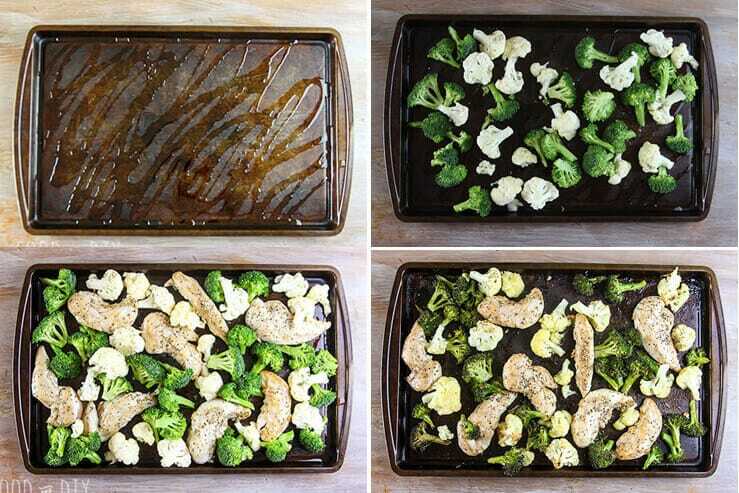 Transfer chicken to the baking sheet with the veggies. Bake (roast), stirring once, until the veggies are tender and the chicken is cooked through, about 20-30 minutes.